Download EU Elections: Could anti-Europe parties wreck the EU from within? Users who like EU Elections: Could anti-Europe parties wreck the EU from within? 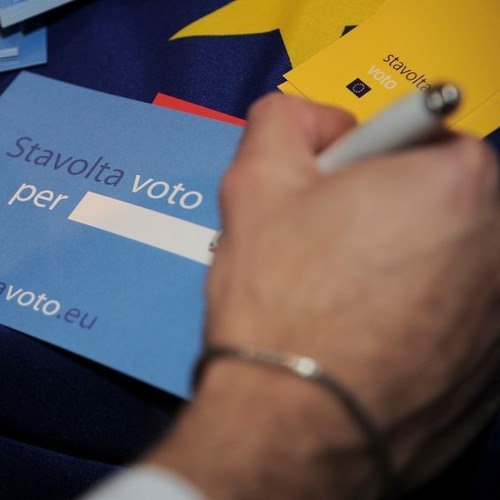 Users who reposted EU Elections: Could anti-Europe parties wreck the EU from within? Playlists containing EU Elections: Could anti-Europe parties wreck the EU from within? More tracks like EU Elections: Could anti-Europe parties wreck the EU from within?